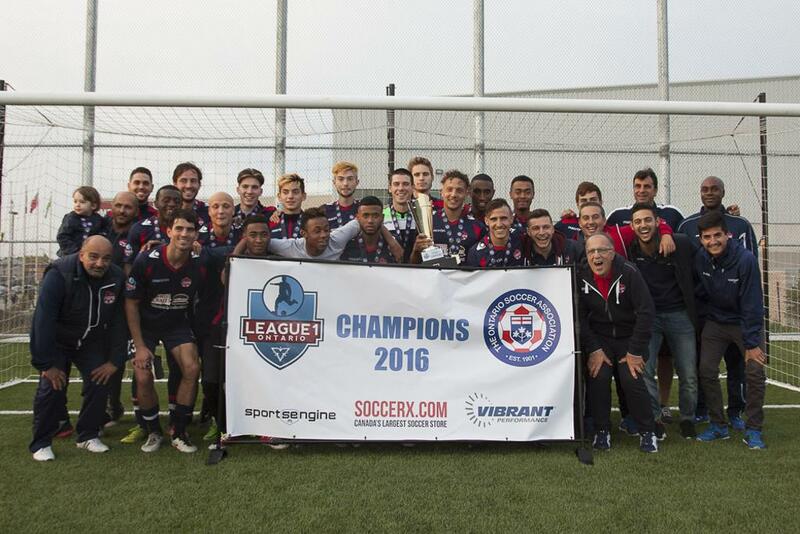 Vaughan Azzurri have had a banner year, winning a League1 Ontario double after beating Woodbridge in the L1 Cup and FC London in the 2016 League1 Ontario Men's Championship Final. 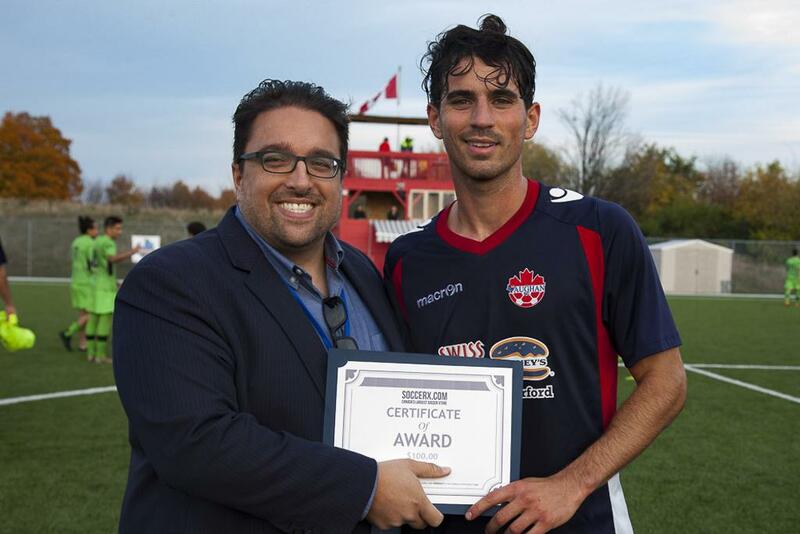 With a first leg in the home and away Inter-Provincial Cup beckoning on Saturday November 5 against Quebec champions CS Mont-Royal Outremont Griffons, can the Azzurri make it a triple crown season? "We know we're in tough against a high IQ soccer team that is well prepared, and we're just looking forward to the challenge," said Vaughan head coach, Carmine Isacco. "We will be travelling to Quebec with the core of the group that has been competing thus far - Mario Kovacevic, Jarred Phillips, the Mills brothers, Jarek Whiteman, Joseph Amato, Adrian Butters, Massimo Mirabelli - but there will be some changes." One change will be the likely absence of the team's MVP from the 2016 Championship Final, with Joseph Di Chiarra a question mark. 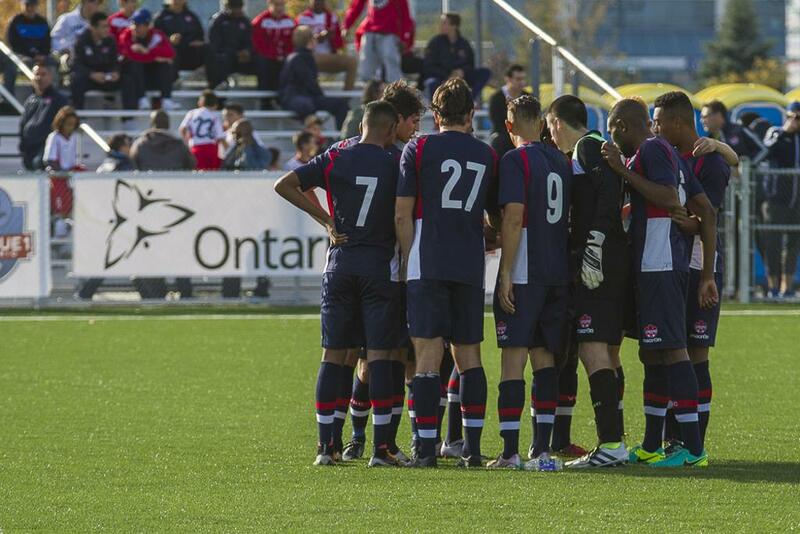 "The majority of players will be there, but Joseph Di Chiarra is likely away," said Isacco. "However we will be bringing Matt Stinson, who is back at full fitness, and some of the younger players, Marcus Brooks and others depending on what we need positionally." 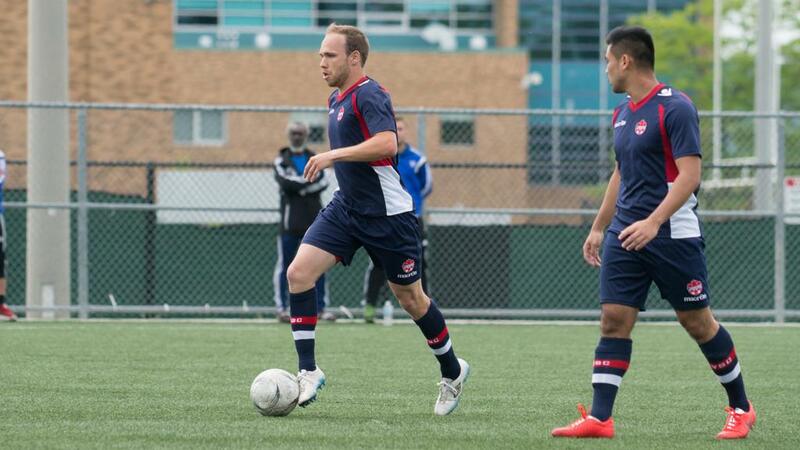 Stinson - a stalwart and a leader in the Vaughan Azzurri sides for years running, as well as a former national team player from 2010-2013, a former Toronto FC player, and multiple national CIS champion with York University - played few minutes in the 2016 season but could be a game-changer, particularly in the absence of Di Chiarra. Isacco is also enthused with the prospect of winning a national Division III competition, and hopes it will lead to similar future initiatives that allow elite amateur teams to compete against their professional counterparts. "We wish there could be another stage just to motivate amateur groups to be more professional," he said. 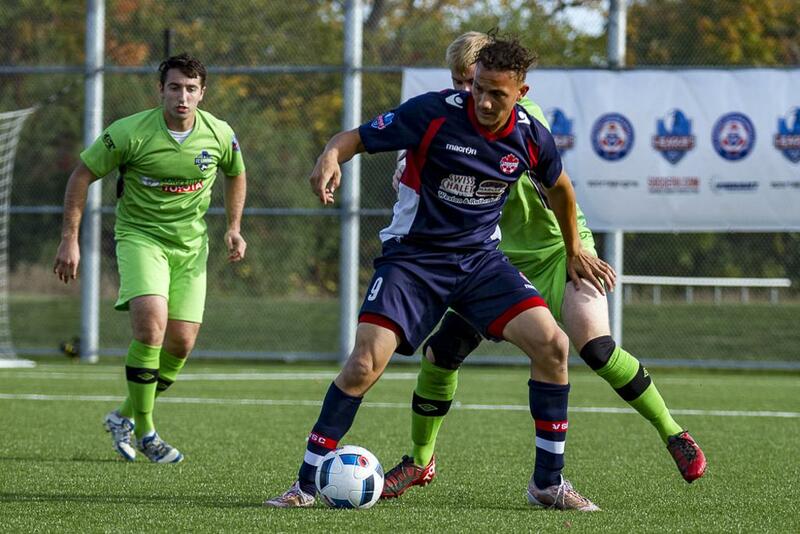 "Maybe it's inclusion in the Amway Cup, making it open to amateur teams just like the US Open Cup." "It will motivate those teams to focus on training and development of players, and see the bigger picture. It would also give more exposure to players." With Vaughan competing on the road for the first leg of the 2016 Inter-Provincial Cup, Isacco was asked if he regarded playing the away leg first as an advantage or disadvantage. "Who knows for the second leg, we have a number of players in our team so we may try a different look for that one depending on how the first leg progresses," he explained. "The advantage is that we know what needs to be done in the final game, so it could be seen as a small advantage for us," he concluded. "But, in the end, it is two good teams playing two difficult games. In the end, we just may just have a clearer picture of what needs to be done coming home though."